The Next Level Audio Video has been in the AV installation business since 2007. We were established in 2013, are independently owned and operated. A short background of our humble beginning. My core team and I began in the DBS satellite industry. 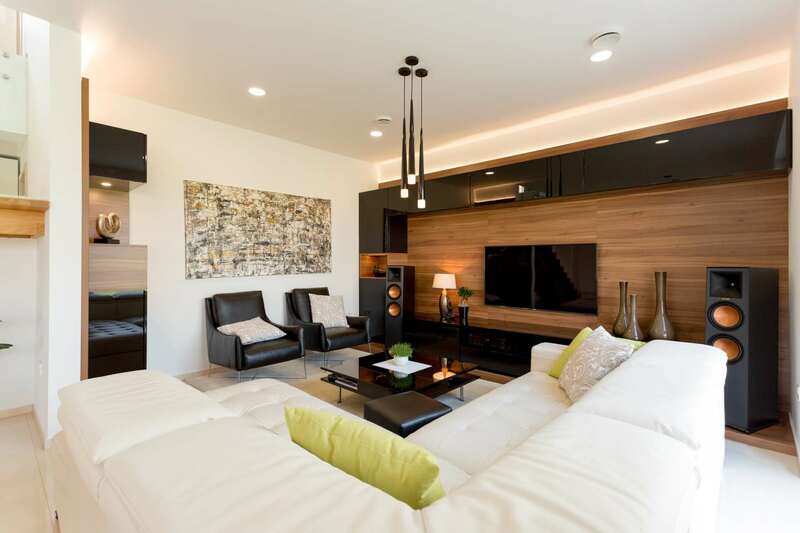 It was then when we noticed the growing popularity of flat panel displays and the public's desire to create their own home theater experience. With over 15 years of experience and knowledge, we decided to take the plunge and offer home theater setup in Hampton Roads and nearby areas. We take pride in how our clients enjoy the home theater integration that we have done in their homes. More importantly, they love that we do not charge them excessively with the installation. We value the service we provide to all our customers. Whether it's a small or big project, our team demonstrates the same professionalism and output quality. We, at The Next Level Audio Video, has built a reputation for being one of the reliable AV installation company in our locale. We always make sure that we provide quality workmanship and 100 percent customer satisfaction to all our clients. If you are interested in getting an estimate or site survey, feel free to give us a call at (757) 269-1537. We will schedule an appointment to visit your home or business and give you the appropriate advice on the kind of set up that can be done in your space. On the other hand, if you want to know more about the services we offer, get in touch with us and we will be more than happy to give you more information about it.